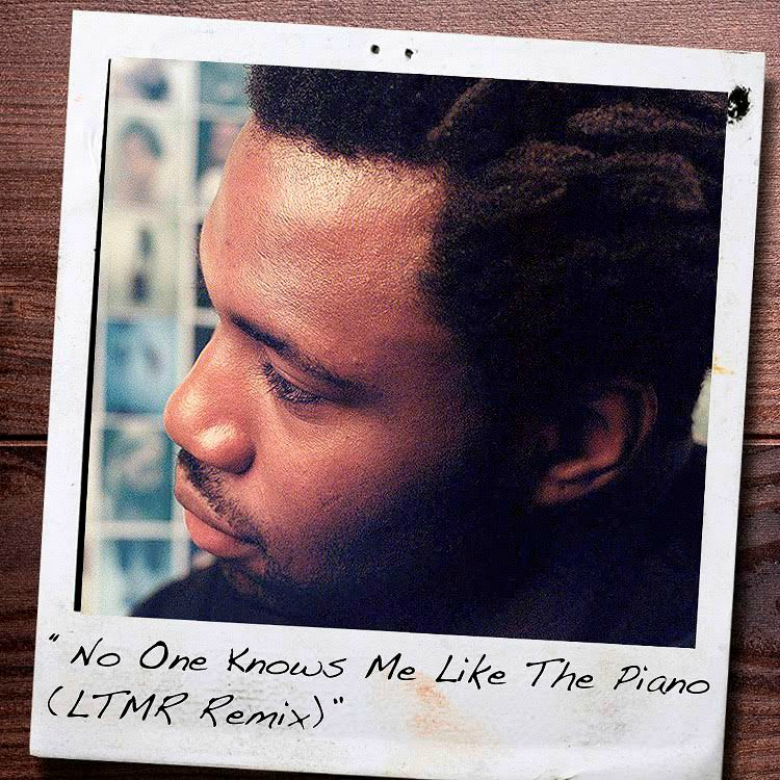 The straight-from-the-soul beauty of Sampha's single '(No One Knows Me) Like The Piano', taken from his debut LP Process, gets a sunny reworking courtesy of Philadelphia resident LTMR. What this stands for is a mystery; acronymfinder.com suggests Less Talk, More Rock or – my favourite – Long-Term Multilineage Repopulating. But we're not here for acronyms—we're here for this remix, which crackles with vintage warmth, to where LTMR leads us, through a breezy garden sprinkled with birdsong, into this room heavy with nostalgia and resonating with dusty piano chops and heartfelt vocals, light filtering in through half-open windows. It's the original alright, but sped-up, taken up a gear and bumped by the thud of a beat, a gratifying sidechain softly pockmarking the proceedings. Raw metallic hi-hats shiver along with it, galloping to the beat as the original track plays out in its new casing, one that highlights the loving touch on the piano keys in particular. Parts of LTMR's remix feature vocal and piano chopped with scalpel precision, strewn over a new smartly clacking beat with the snap of snare starting and the kicks ba-bump ba-bump heartbeat swing creating a sway of rhythm in this breezy atmosphere. We leave through the garden again, blue sky, birds chirping, feeling better for having heard this, a soul-cleanse, and then walking into the life of spring and the uplift of nature. 🔔 This lovely little remix can be downloaded for free, which is also lovely.